Welcome to my brand new monthly post From Rachael's Desk! 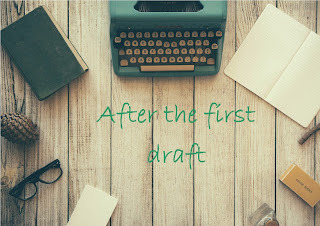 This month it's all about what to do once you've written your first draft. 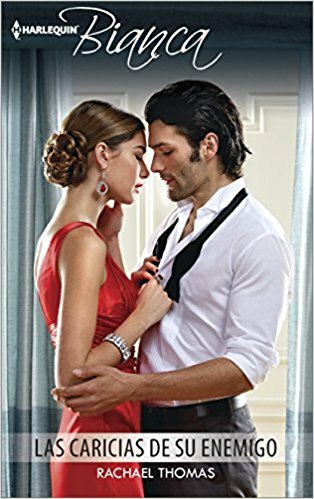 One of the fun things about being a Harlequin Mills and Boon author is all the translated copies of my books that are available and seeing the variations of the covers always makes me smile. Here are some to them. These are my latest deliveries of author copies. These Manga copies of A Deal Before the Altar are just fabulous! 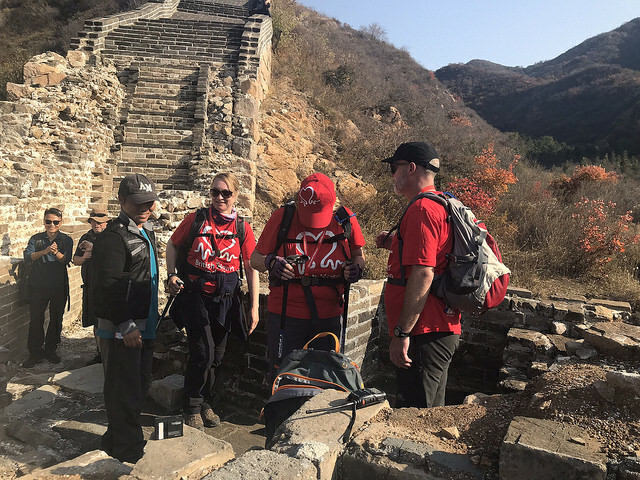 This time two weeks ago I was walking - make that slipping and sliding down the Great Wall of China for the final time. And at the end of it we were all presented with a medal. 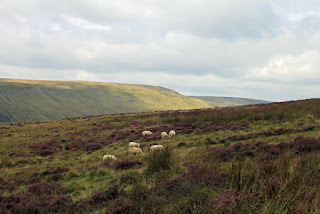 Last weekend, my daughter and I did something different. 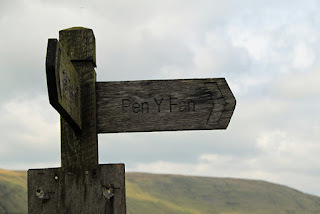 We headed for the Brecon Beacons National Park to walk to the peak of Pen Y Fan, which at 886m is the highest peak in South Wales and Southern England. We began the long climb up of our 8km walk and I couldn't resist stopping to take photographs - well that's my excuse!